Money & Divorce: Does this sound familiar? Now we'd would rather see couples stay together but there's nothing worse than a couple unhappily staying together purely because they cannot afford to separate on reasonable terms. 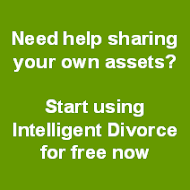 Using Intelligent Divorce would dramatically reduce one of the potential restraints - the cost of getting legal advice. 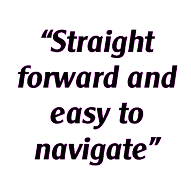 Find out more on our site.